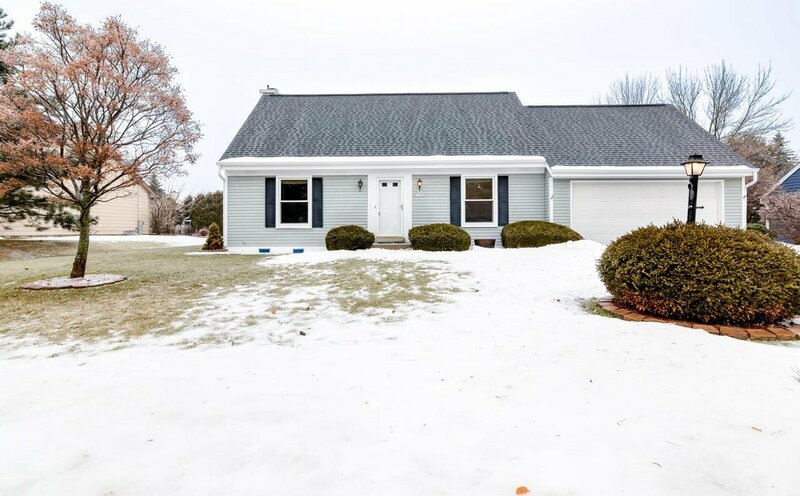 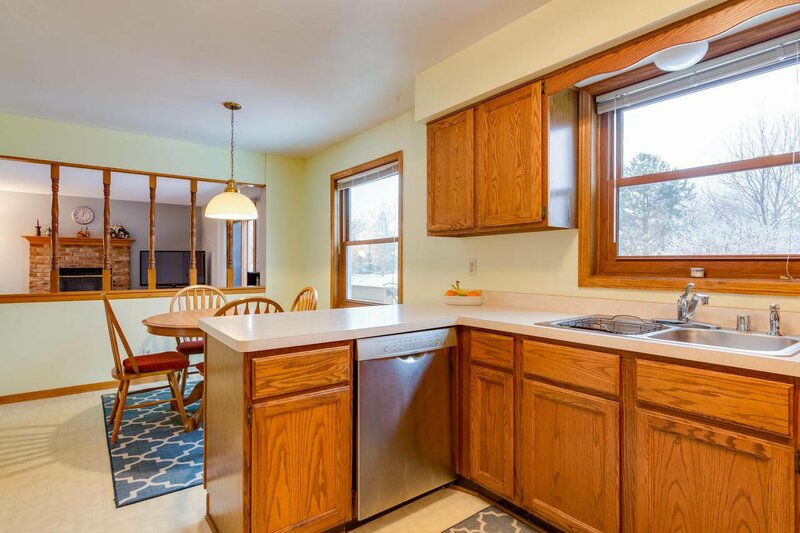 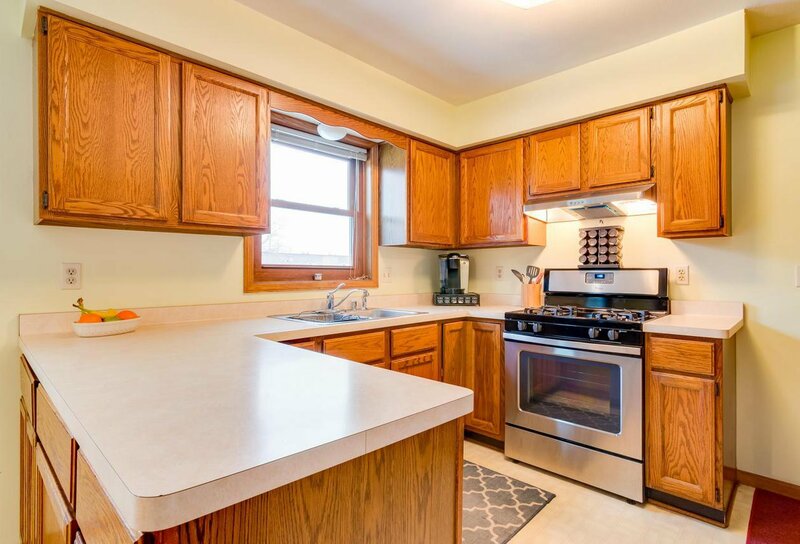 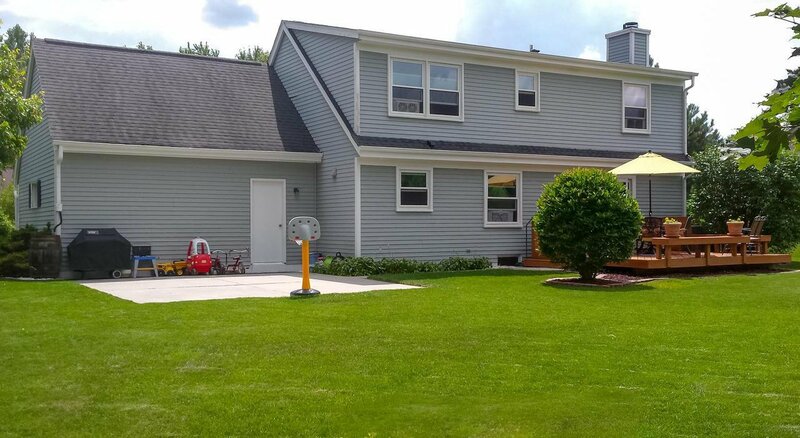 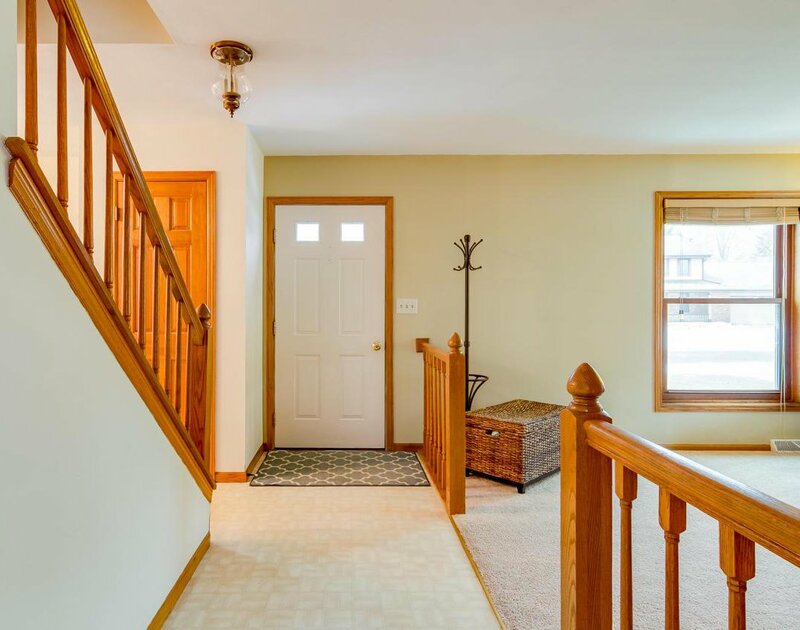 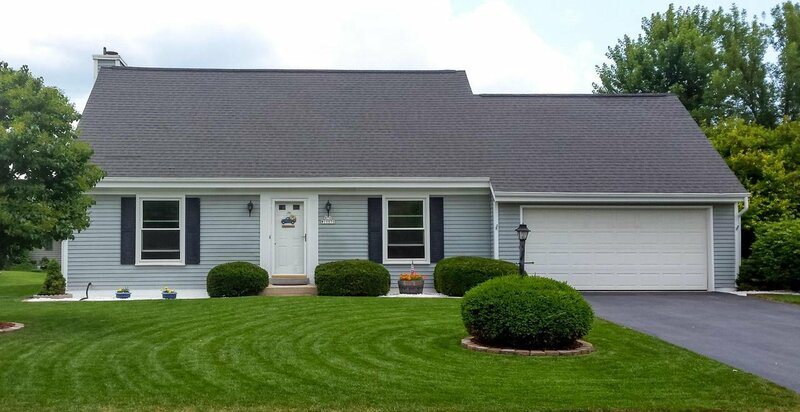 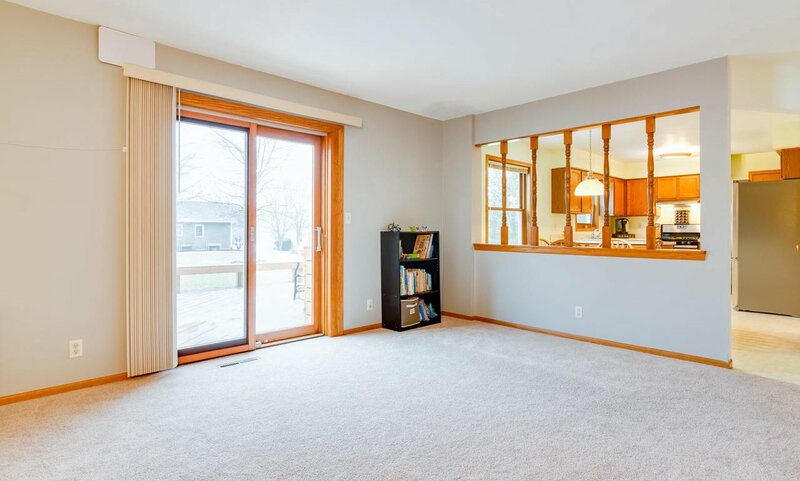 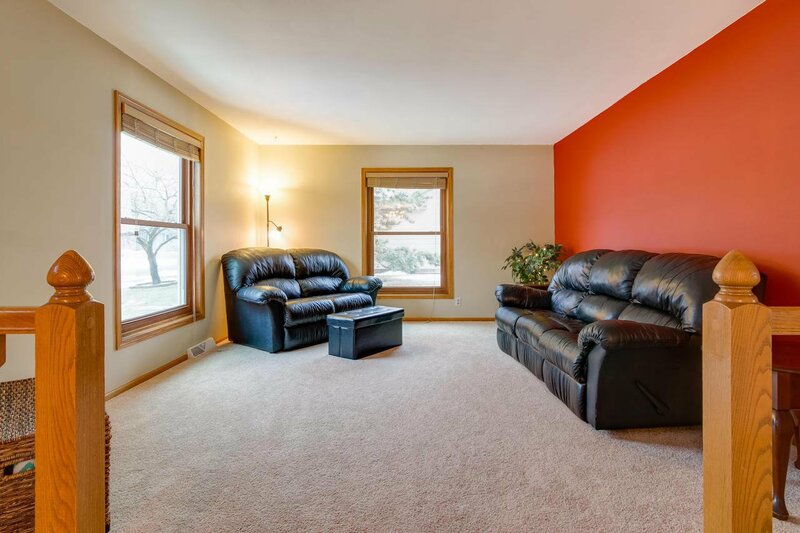 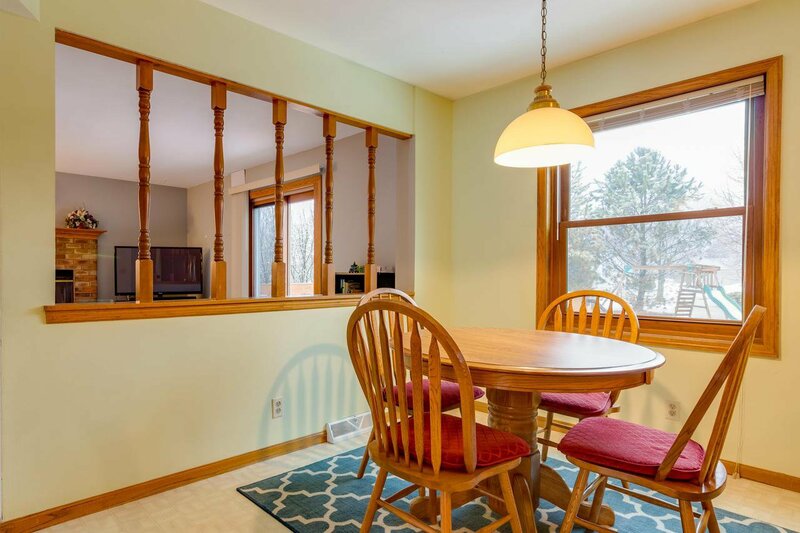 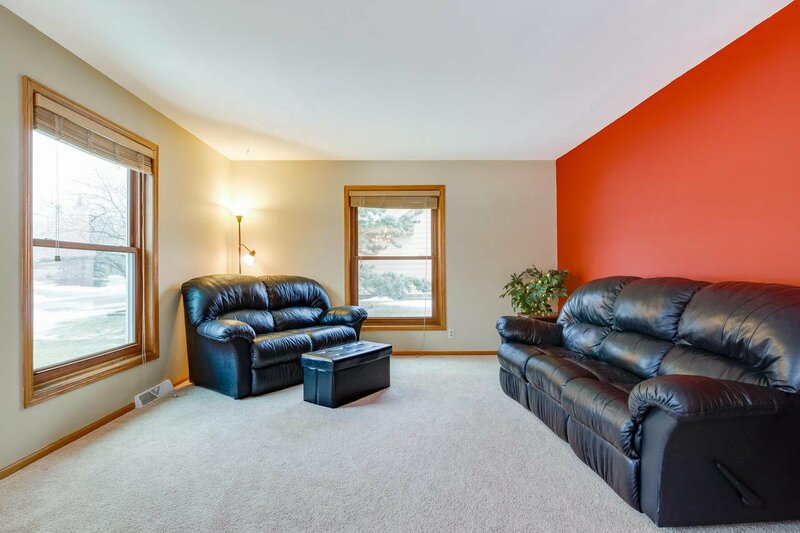 Charming 3 bedroom, 1.5 bath home in the much desired Hunters Ridge subdivision and located in the heart of Menomonee Falls. 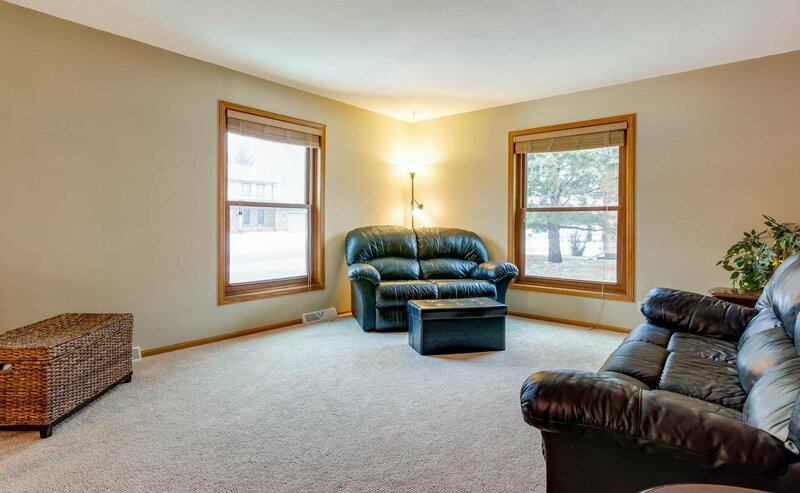 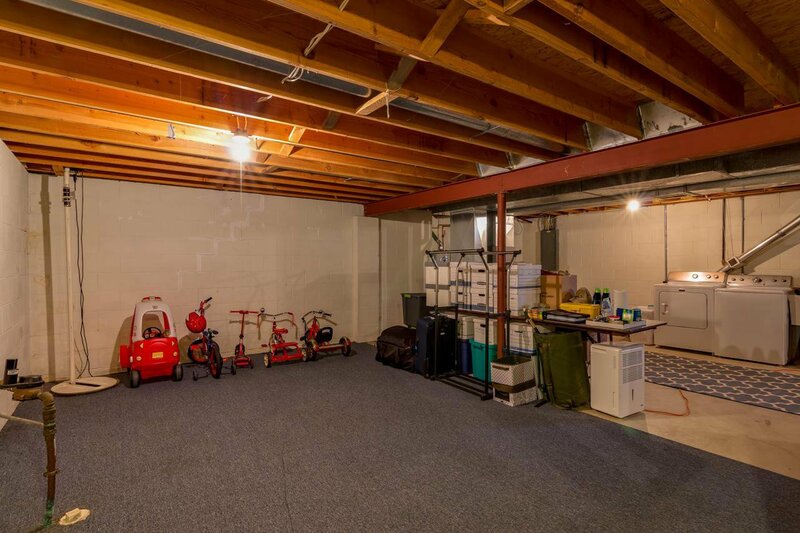 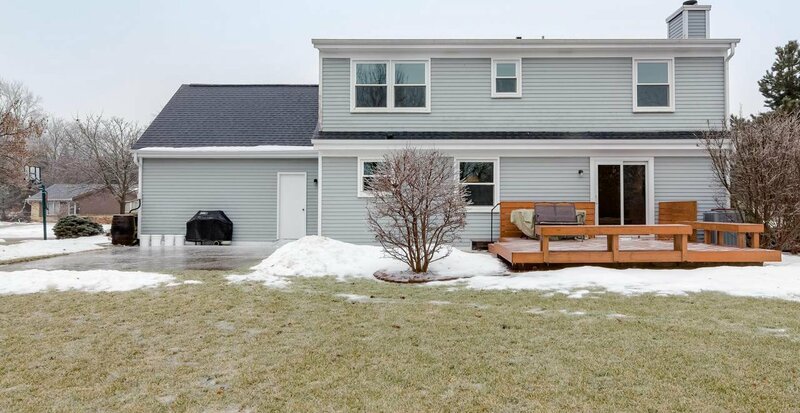 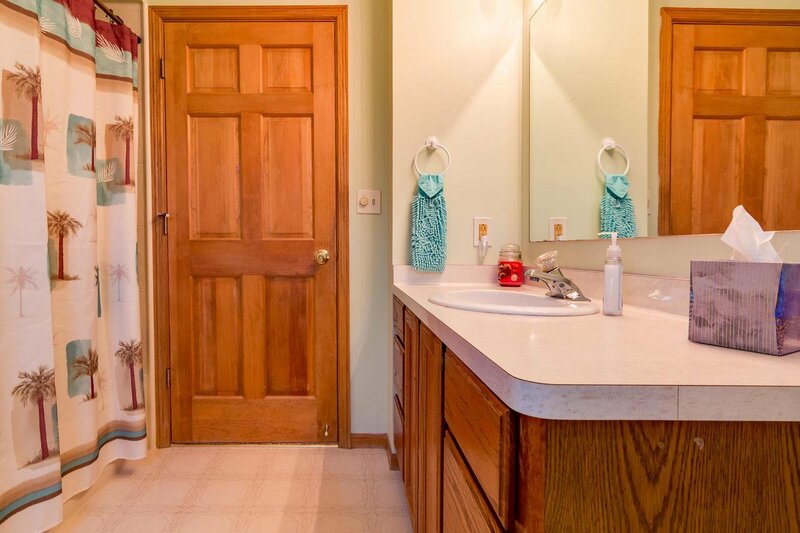 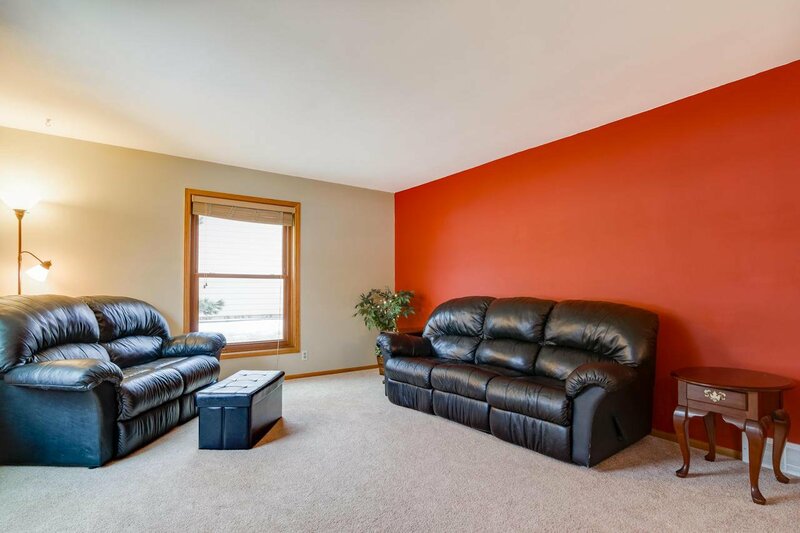 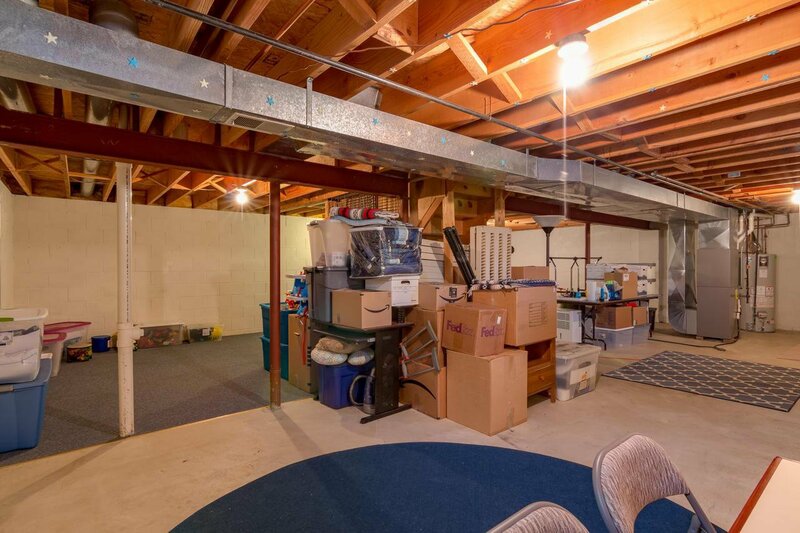 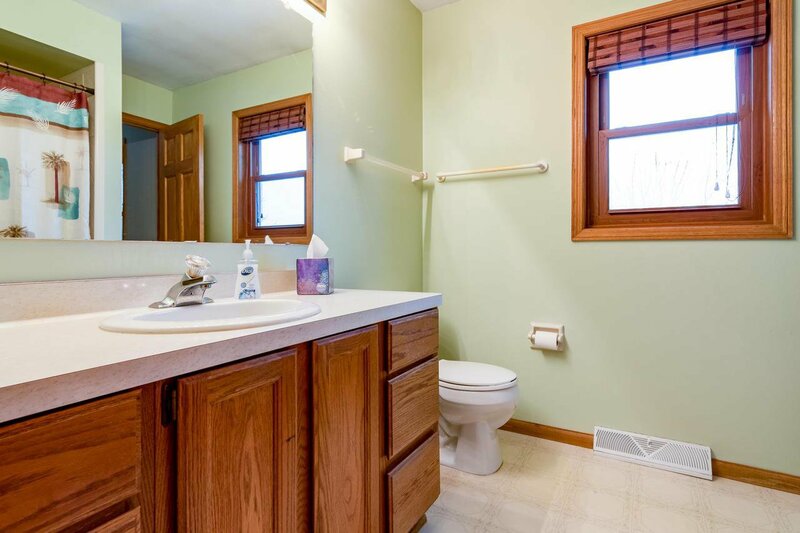 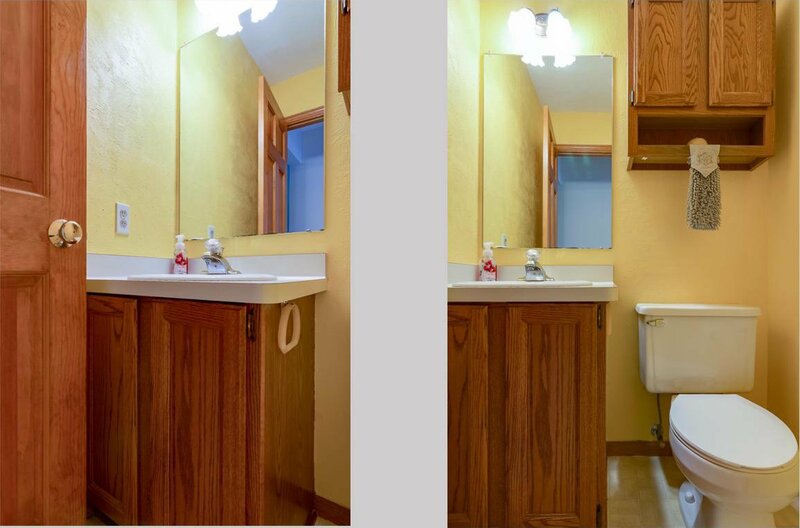 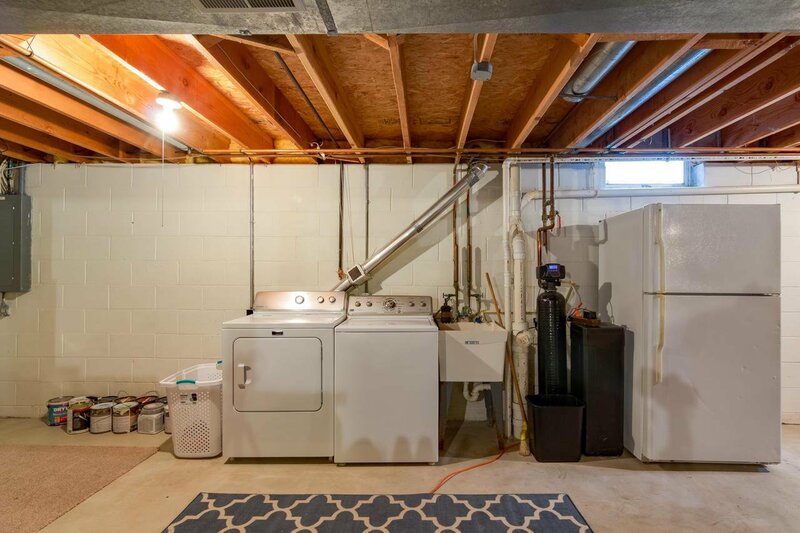 Many updates throughout this lovely home. 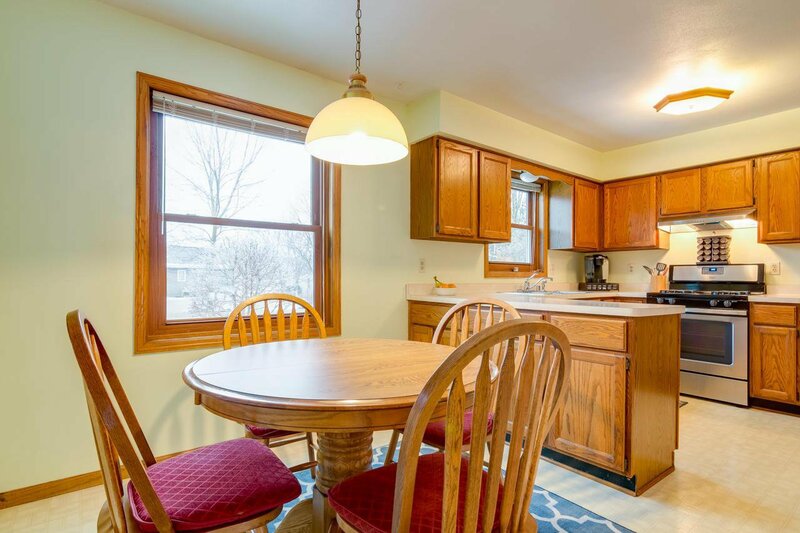 Open kitchen/ dining area. 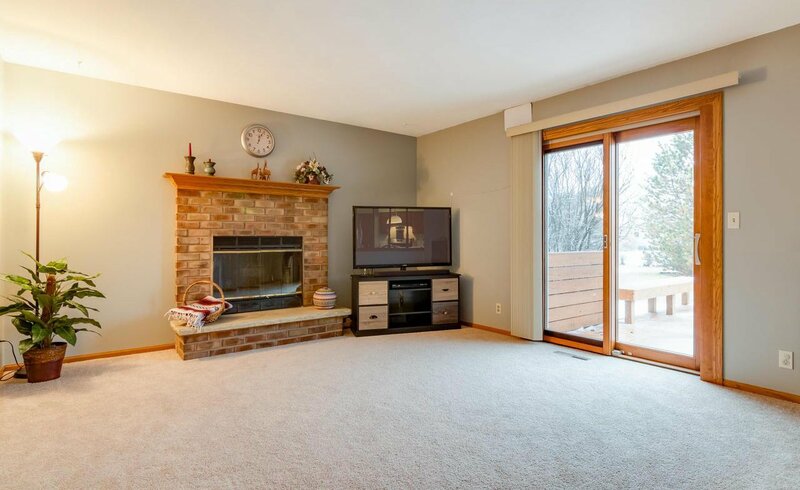 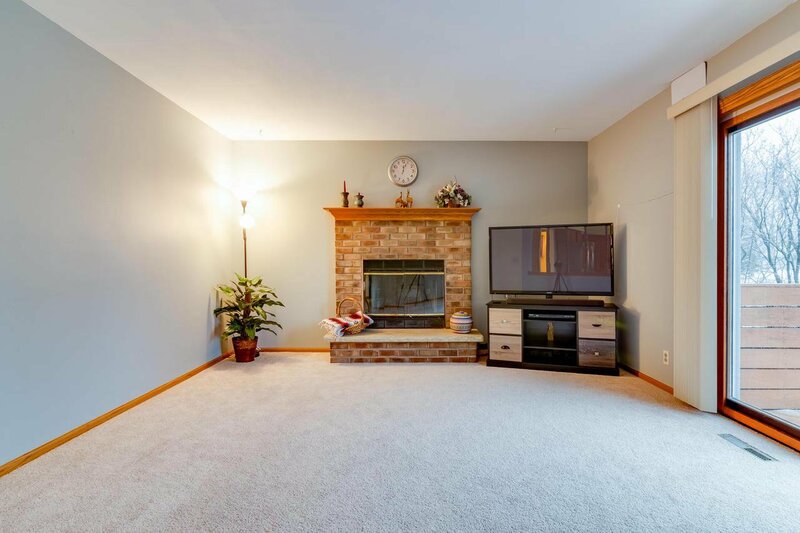 Family room with a fireplace. 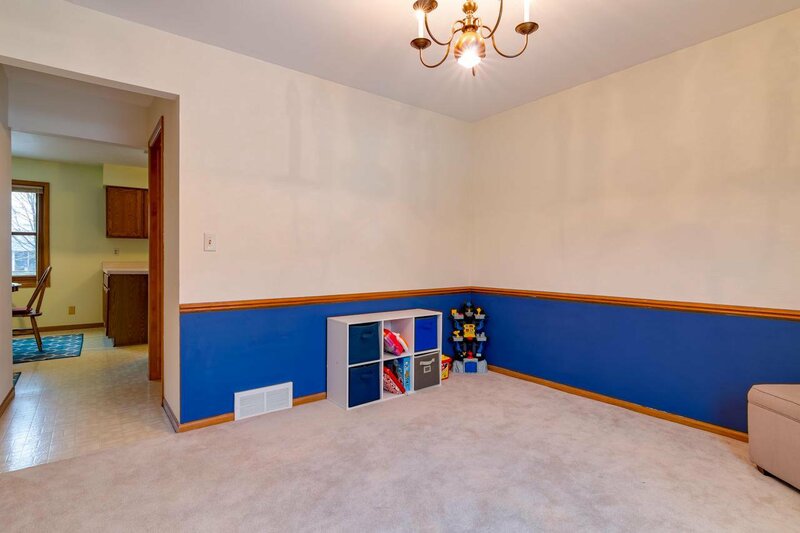 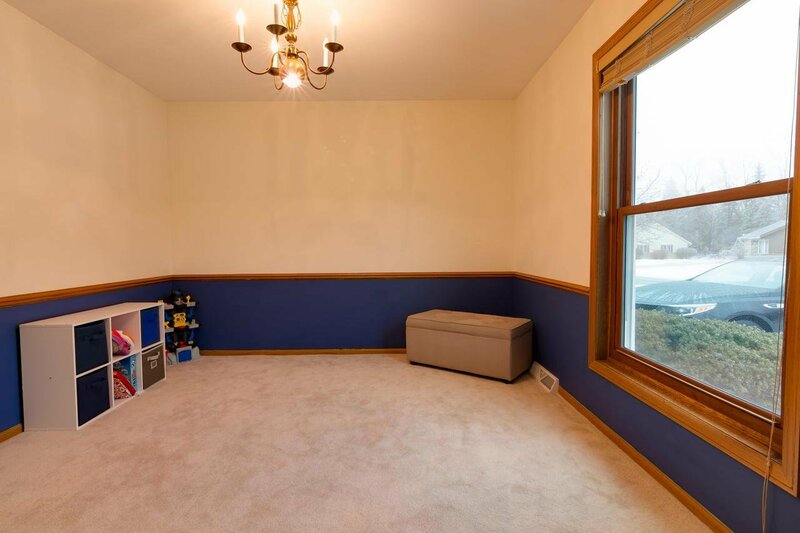 Potential office or separate dining room to fit your family's needs. 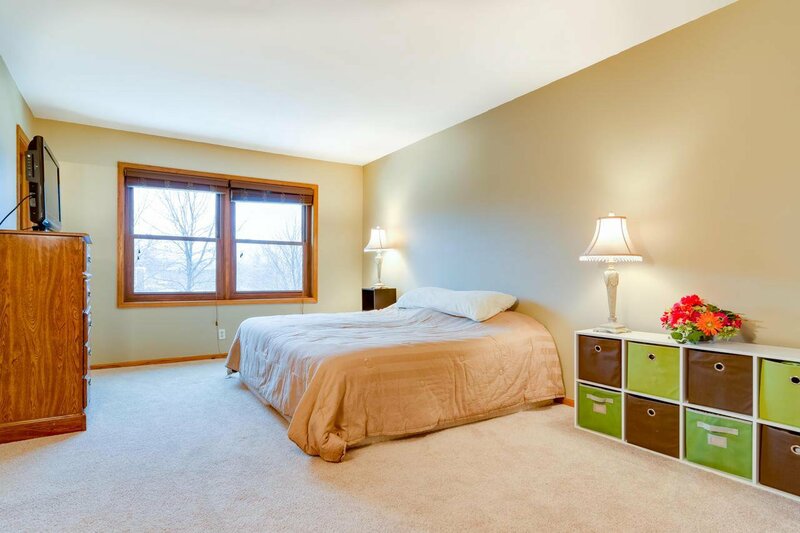 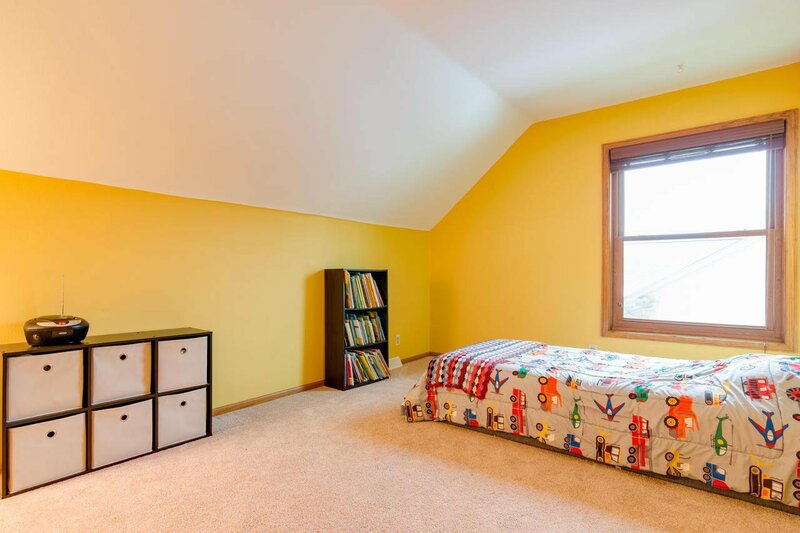 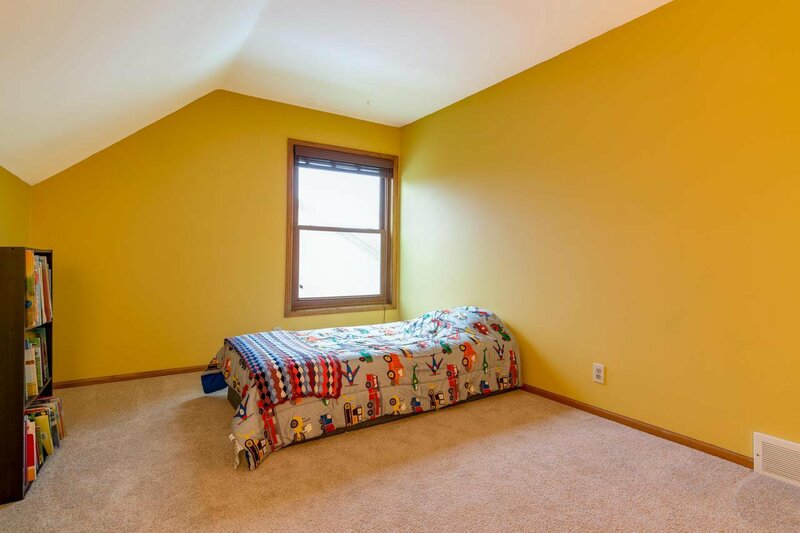 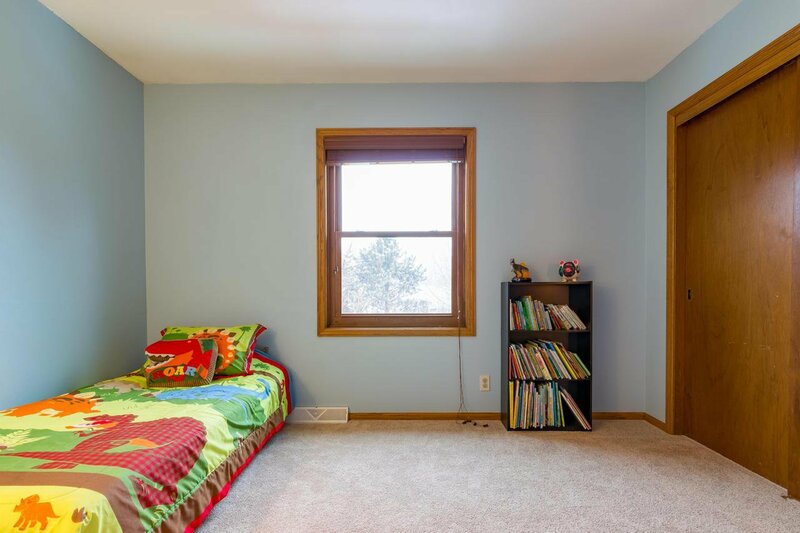 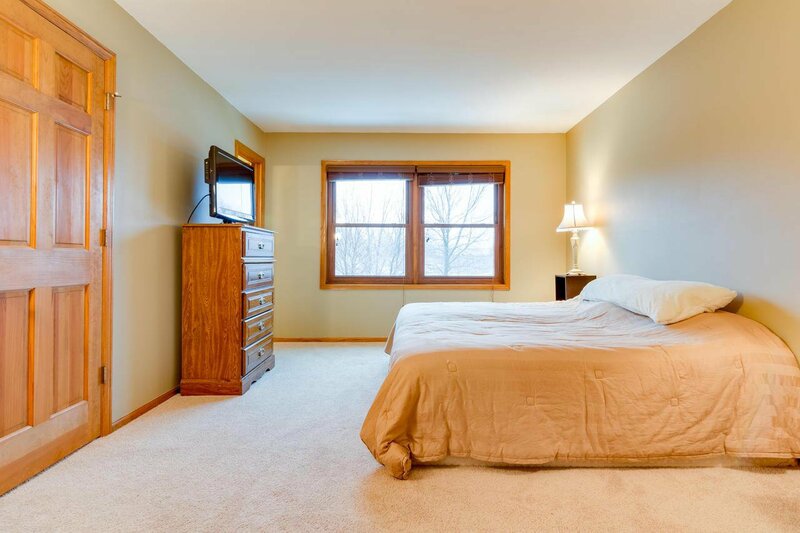 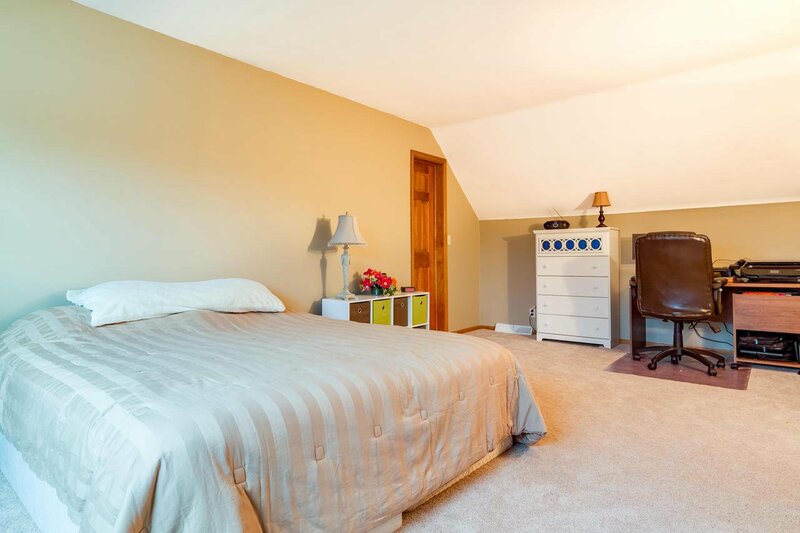 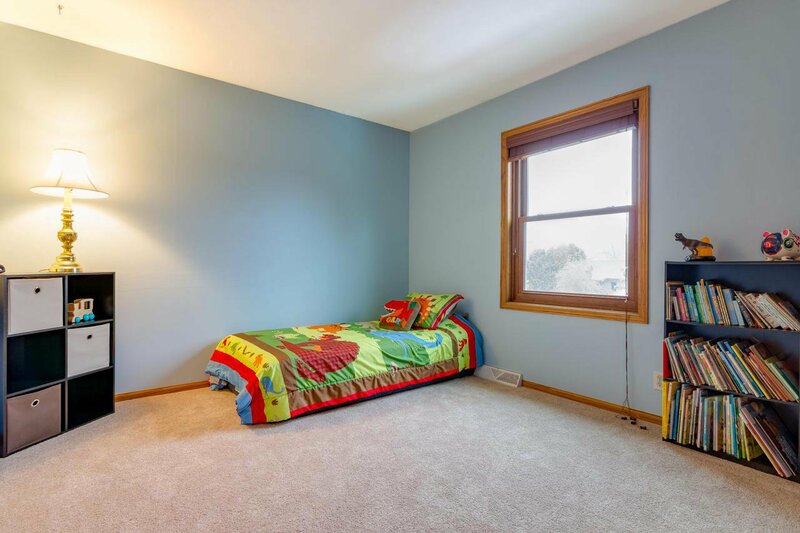 Large master bedroom with a jack & jill full bath upstairs. 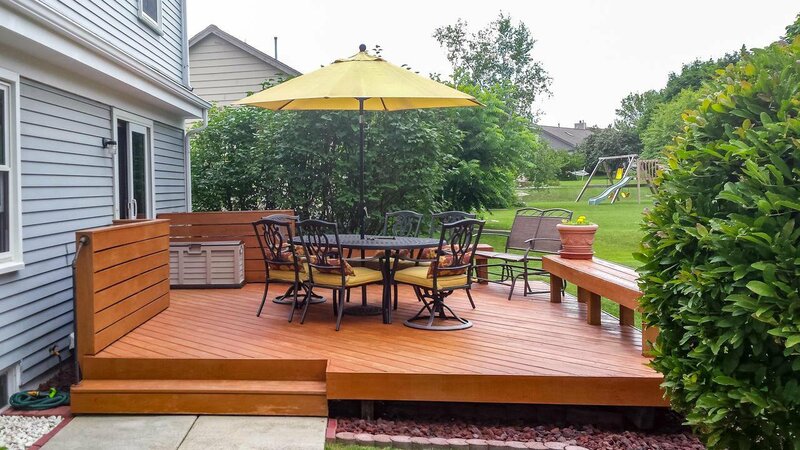 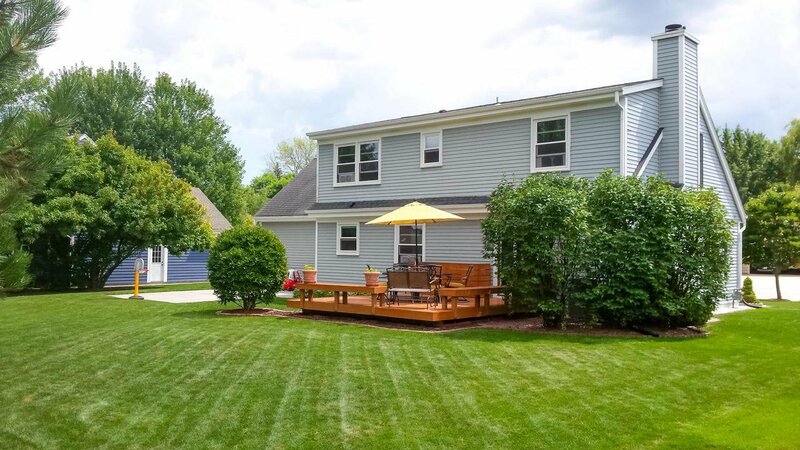 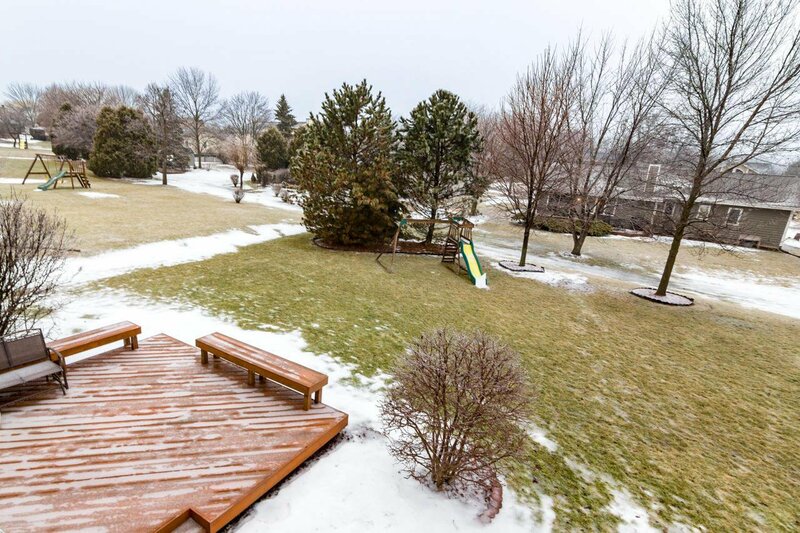 Larger lot with a deck and an adjacent patio. 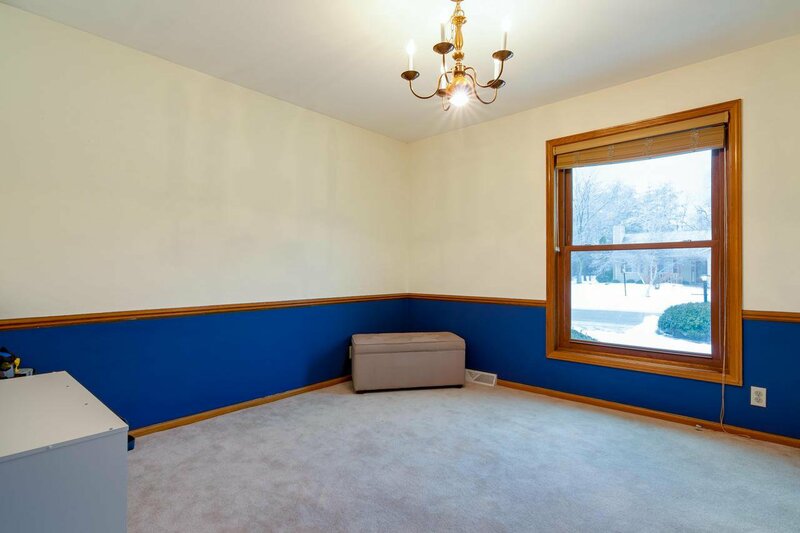 This beauty will not last long.